Free shipping for all Malaysia orders. Loving the scent of our products? 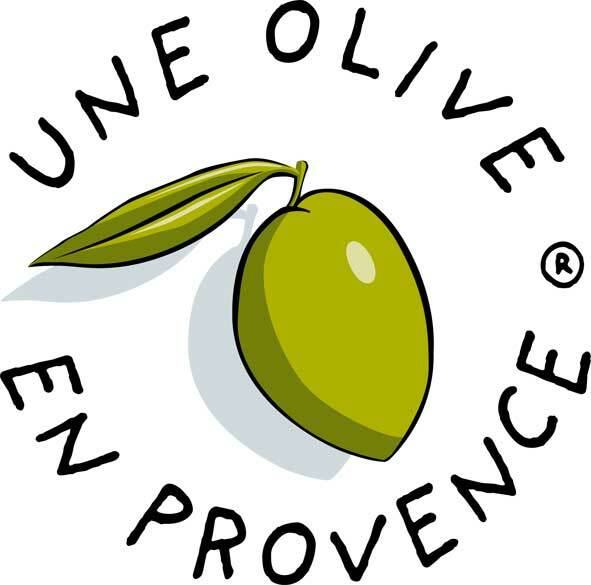 We have brought the scent of olive yards in Provence to Malaysia! 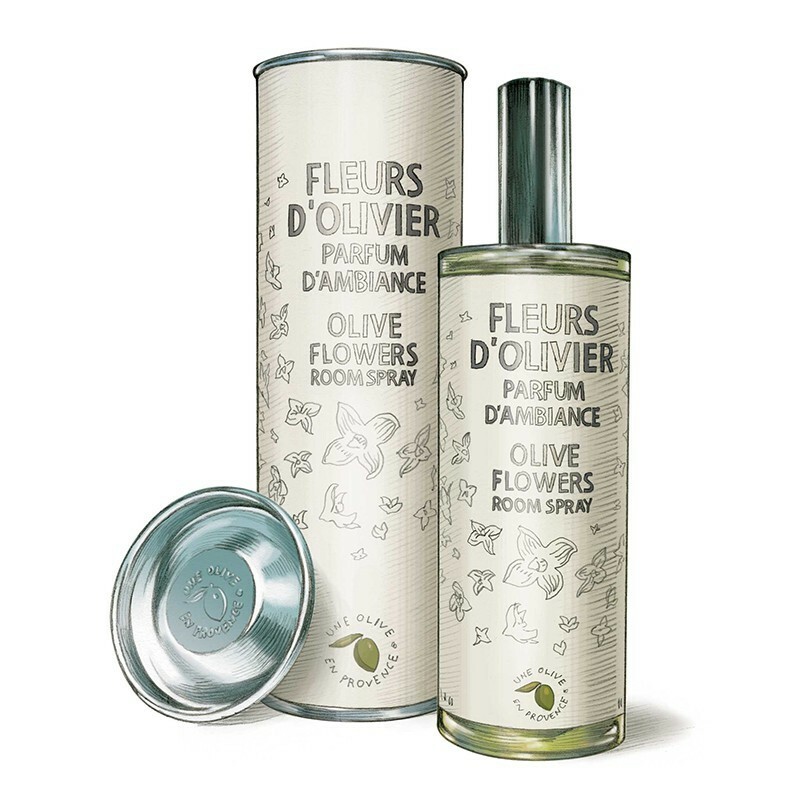 Infused with natural olive blossom extracts using method pioneered by Dr Bach, our Room Spray is designed to fill your spaces with numerous regenerative energy. Spray 30cm away from desired surfaces.